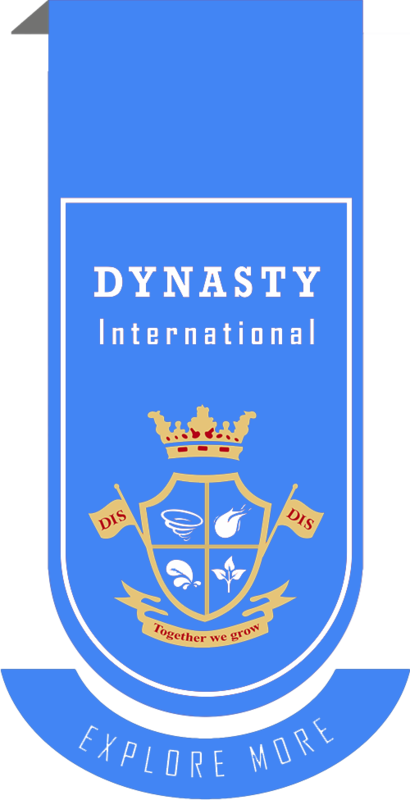 you dreaming of a bright career of your children, gets admission in the Dynasty International School in Faridabad. Our aim is to provide the best education to your children. At Dynasty International School, we also focus on sports facilities with the education.